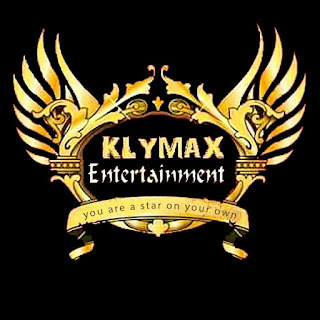 Klymax Entertainment is an entertainment which originated from PH City in the year 2015, on the 4th of august. 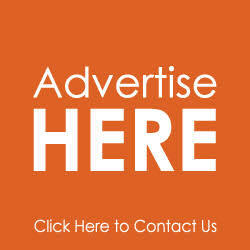 The brand is masterminded by a phenomenon named Fafaa Jacob Sanipe (HRM Fafarizy). The brand offers top notch features like Media Coverage, Ushering, Modeling, Make up, DJ Services, Theatre (Dance and Drama), Record Label, Event Management and Promotion. 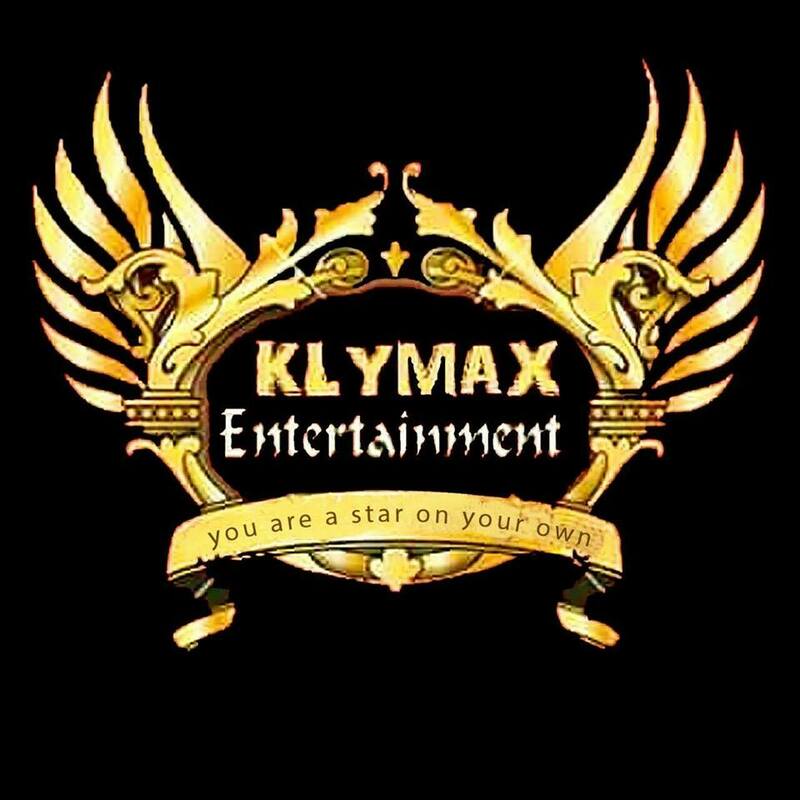 In the year 2015, Klymax Entertainment surged to fame with G.O.T (Gathering Of Talents) which was a talent hunt in search for talents with rare prowess; ever since then Klymax Entertainment has occupied the hall of stardom. In addition, Klymax has organized, sponsored numerous events locally and nationally - such as: weddings, parties (birthdays, club etc), reunions, runway, album launch, Ent nights, and lots more. MOST BEAUTIFUL GIRL IN TOWN (MBGT) Etc. The aforementioned shows take place every year. And, one more thing is, Klymax also does extra activities like Training and developing talents, skills in individuals. Klymax exquisitely aims at delivering Entertainment to the couch of her audience internationally.